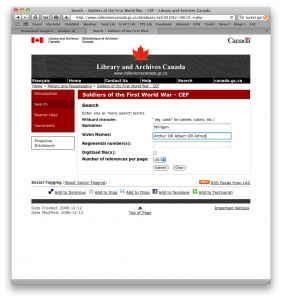 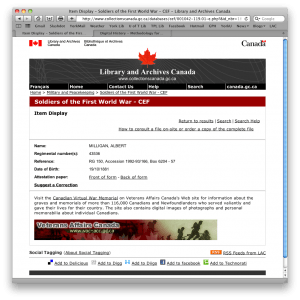 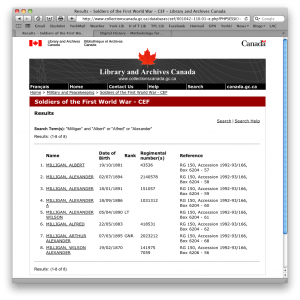 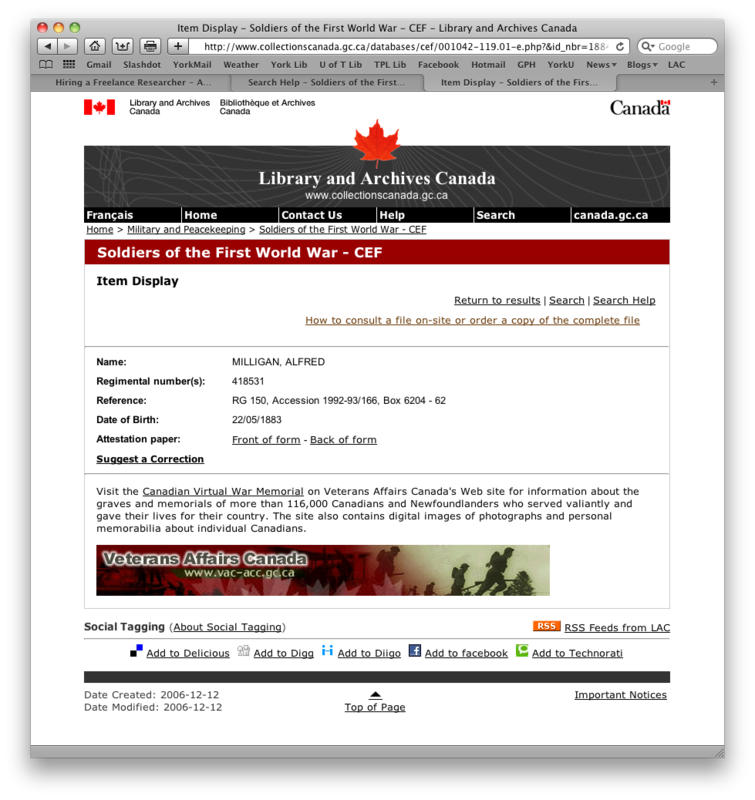 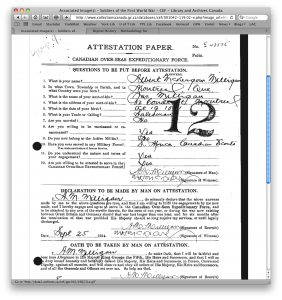 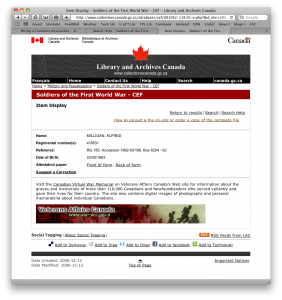 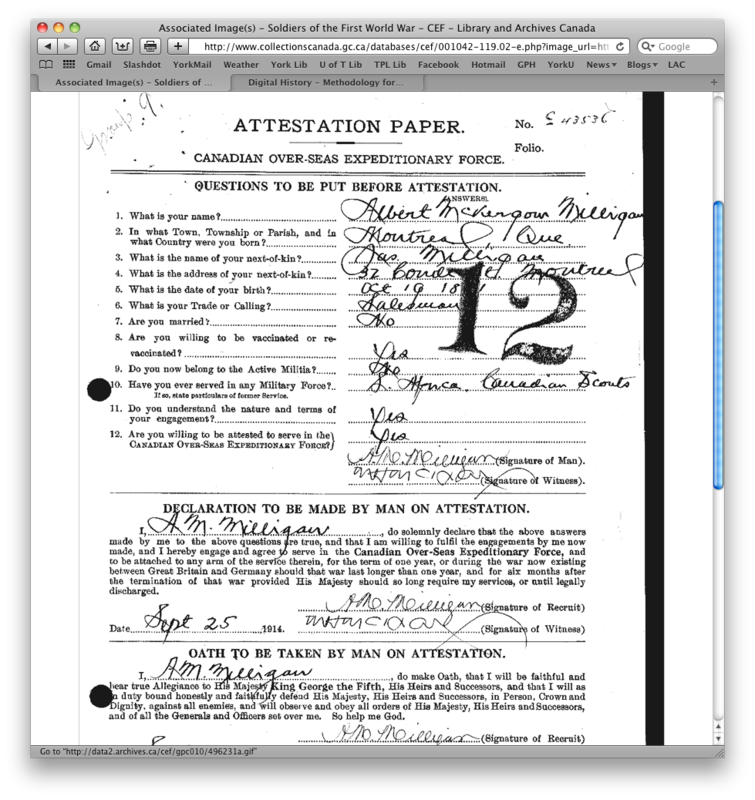 Attestation paper of ‘Albert Milligan’: Could this be my ancestor? 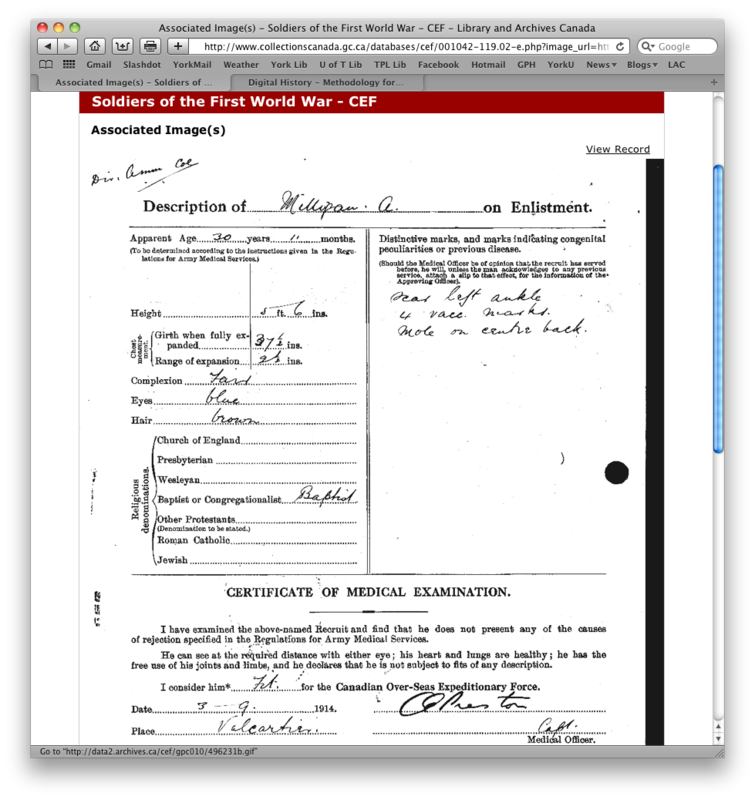 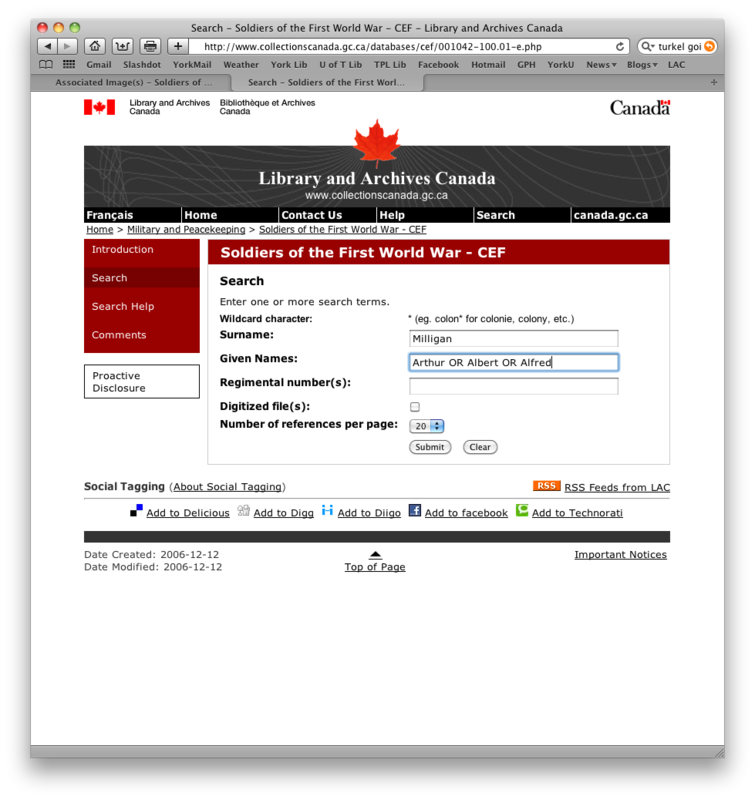 The front of the form – look at all this personal information! 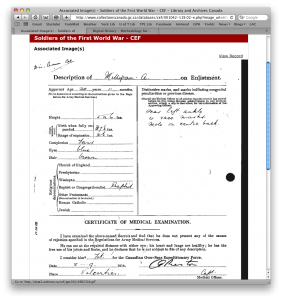 The back of the form – look at all this personal information!